Elon Musk's Not Boring Boring Co.
Hawthorne City, CA City Council just gave Elon Musk and his Boring Company the okay to build a proof of concept prototype of his Loop Lift. The concept involves an elevator lift to connect, for the test, a ground level garage to an underground Hyperloop tunnel. The plan is to connect a one mile long Hyperloop tunnel that's on the campus of Musk's Space X to a private house that's owned by a Musk company. The vision is to cut future traffic from the roads by parking vehicles in underground tunnels and then, for this test, connecting them to the Hyperloop transportation system by the elevator lift. 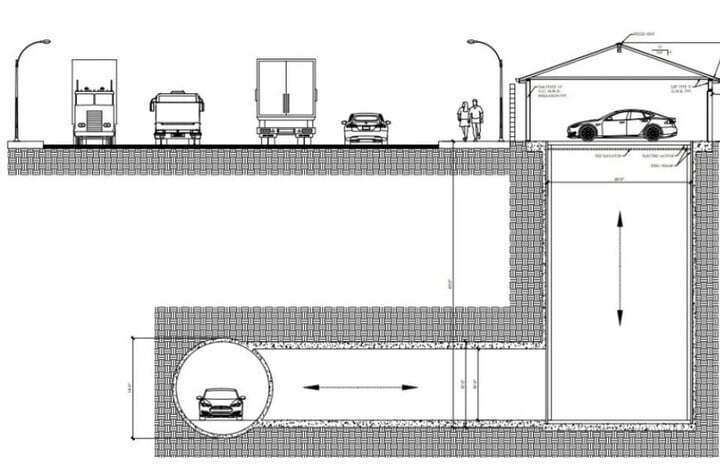 Musk envisions a network of underground tunnels and elevator lifts built in the basements of homes, office buildings, malls, you name it. He believes that the key to cutting traffic gridlocks in major cities is a large number of underground tunnels for vehicles, connecting to high speed transport like the Hyperloop which has the potential of travelling 700 to 800 mph. He adds flying cars into the mix. 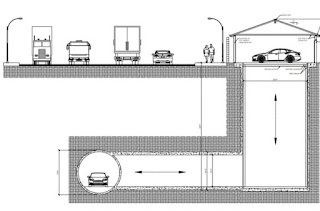 All, to start cutting road traffic, the growing need for vehicle parking spaces and gridlock.